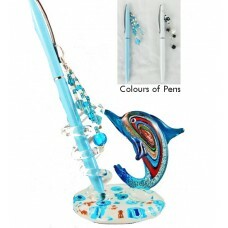 Dolphin Pen Holder w/Pen - Distributors of a variety of souvenirs and giftware products, based in Perth, Western Australia. Price shown is for one piece only. On SALE, while stock lasts.